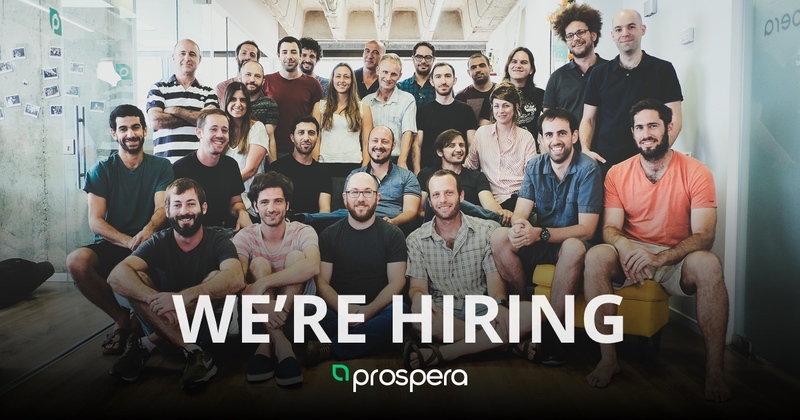 If you have creative copy-writing skills, you are a genuine technology savvy and passionate for the agtech world, join us! The position requires creative thinking and deep understanding of our products, vision and target customers. You will be responsible of all marketing materials, including articles and social media, online advertising, event management and more. You will work with product team on positioning and messaging as well as creating outbound content to sustain our leadership positioning and increase brand awareness. .
Our ideal candidate is an experienced professional with demonstrable creative copywriting skills, a genuine technology savvy with passion for the agtech world.